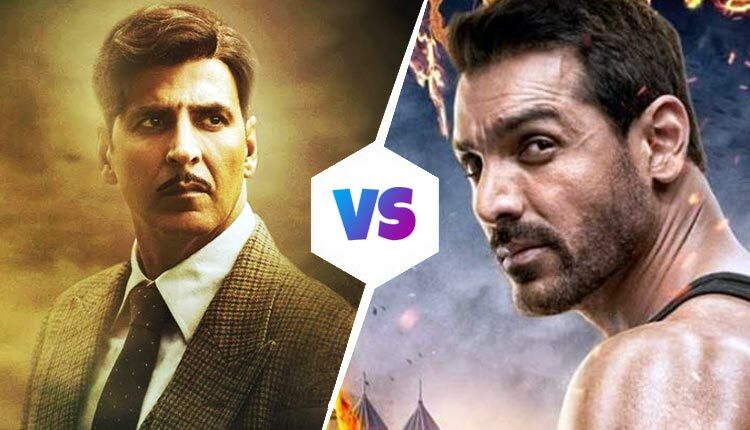 Gold Vs Satyamev Jayate Day Wise Box Office Collection: Akshay Kumar’s Gold and John Abraham’s Satyamev Jayate released on 15th August, and both the films take a solid start at the box office. Due to the national holiday, Gold and Satyamev Jayate enjoyed a fabulous run at the domestic box office. Check Out Gold VS Satyameva Jayate Day Wise Box Office Collection.